Computer Aided Design (CAD) and Computer Aided Milling (CAM) offers advanced treatment options with less waiting time for a restoration. 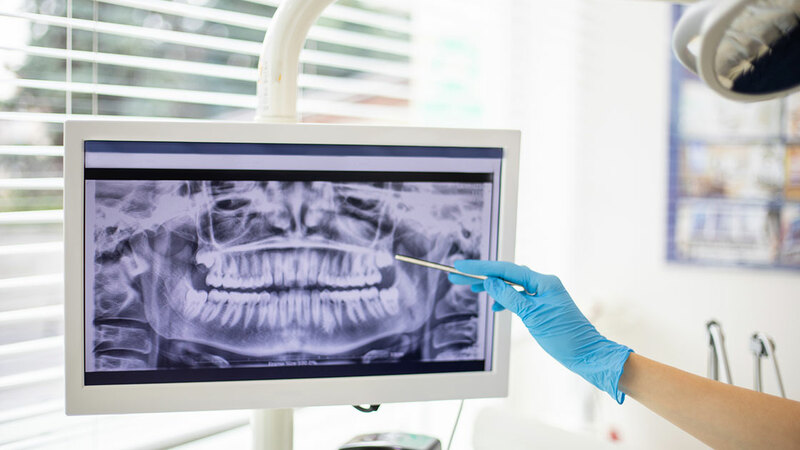 Depending on the procedure(s) being performed, your dental restoration(s) may be able to be placed on the same day or next day instead of the usual wait of one to two weeks or more. Using a special scanner the office can take a digital impression without using traditional trays, improving patient comfort. The restoration(s) is then designed using advanced computer 3D technology that can analyze the interaction of the new restoration with your other teeth. A new crown can be milled out of a solid piece of tooth colored composite material providing strength that may surpass that of many crowns produced in a dental lab. Advancements in materials and technology have provided many options for great restorations that can both look great, provide superior strength compared to other restorations, and reduce the need for multiple visits to the dental office. Our office offers free Wi-Fi for our patients use while visiting our dentist office.